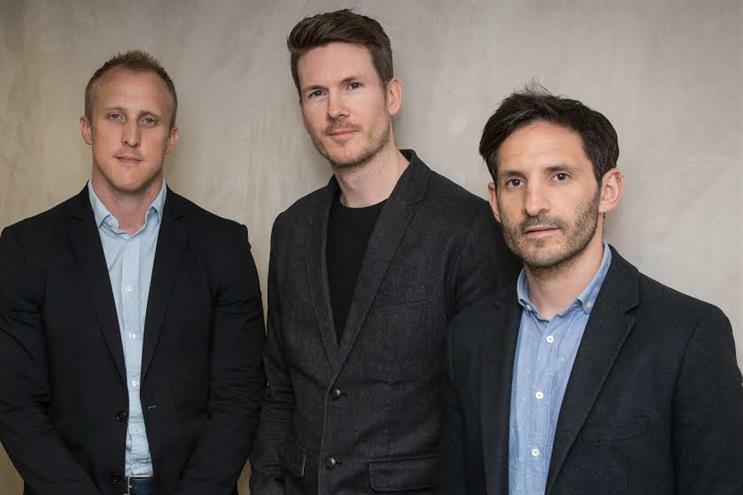 Richard Stanton, digital partner at MEC, and Toby Strangewood, group strategy director at Maxus, are joining MC&C as chief digital officer and chief strategy officer respectively. Stanton will focus on data ecommerce and content. He was previously at MEC since 2009. Before this, he was a senior account manager at Universal McCann. Strangewood has been at Maxus for 18 months. He was previously in the same role at MEC. He joined MEC as digital client strategy director in 2014. MC&C has also promoted Jonathan Leech, head of broadcast TV and radio, to investment director. The media agency's clients include Which?, TM Lewin and David Lloyd Leisure. Mark Jackson, managing director at MC&C, said: "It’s a pivotal time for us as an agency, as media buying becomes increasingly commoditised and the scope of what clients are after is shifting to them requiring trusted business partners, and much deeper insight into how media plans are driving towards business results."